Welcome back! This week's theme is Easter! I don't know about you, but I'm getting excited for the upcoming Easter holiday. Decorating eggs (I have two small granddaughters so this will be so much fun to do this year), egg hunts, Easter baskets for the little ones, of course Easter dinner! I had such a hard time trying to decide which pins to post, there really are so many cute things out there but here are a few inspiring pins from my Easter Pinterest board. 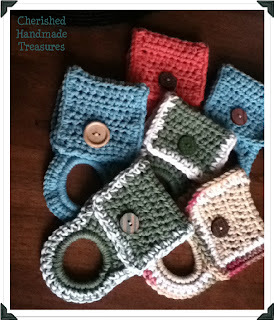 Things we find 'Pinteresting' Thursday is hosted by Cherished Handmade Treasures and Holly's Stamping Addiction. 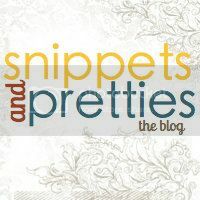 To help spread the word about "Things we find 'Pinteresting' Thursday" feel free to grab the linky button on the left-hand sidebar and post it on your blog. All linked up, new follower and tweeted about your party :) Have a lovely Thursday!